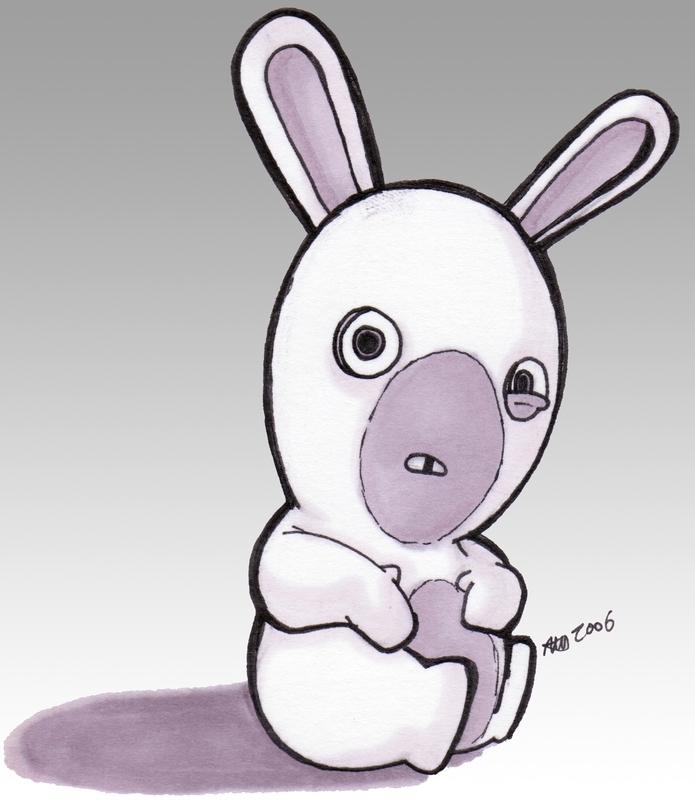 This would be the third Rabbid/Rabbit in my series of Rayman : Raving Rabbids drawings. This bunny, although not my favorite, is still super cute in my opinion. I think this one turned out rather well and although I don't have much to comment on (it's a pretty simple picture) - I will say that I think it turned out awesome. Yay! What do you think?